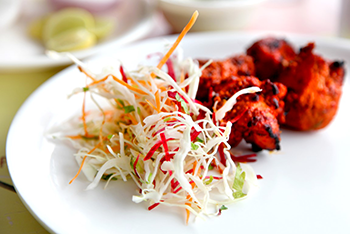 Since inception, we have been a great spot for a myriad of people, who express the need to have a relaxed dining experience at competitive prices. 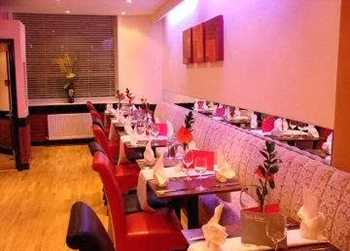 In addition, we have earned a rock-solid reputation as a refined family run Buffet Indian Restaurant as compared to an assortment of other restaurants in the region. 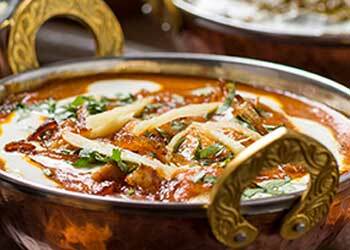 At The Balti House, we pride ourselves on providing you with a memorable experience for your special occasion. We use premium quality ingredients to produce your delicious buffet. Our products are beautifully presented to suit your dinner whether it is a night out with friends, a family gathering, board lunch, or working meetings. Our menu can be tailored specifically to your requirements. We are open 7 days a week.